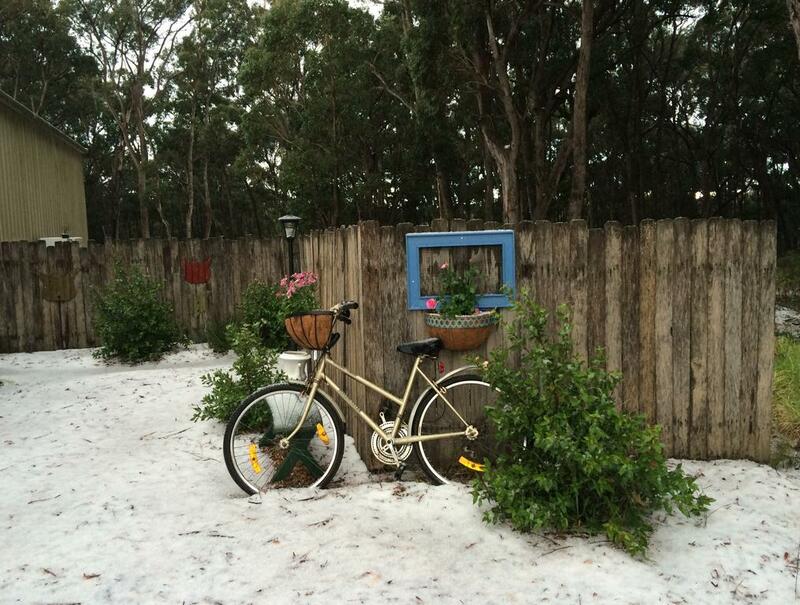 Craggy-Glen offers accommodation in Canyonleigh. The farm stay has a barbecue and sun terrace, and guests can enjoy a drink at the bar. You will find a shared lounge at the property. 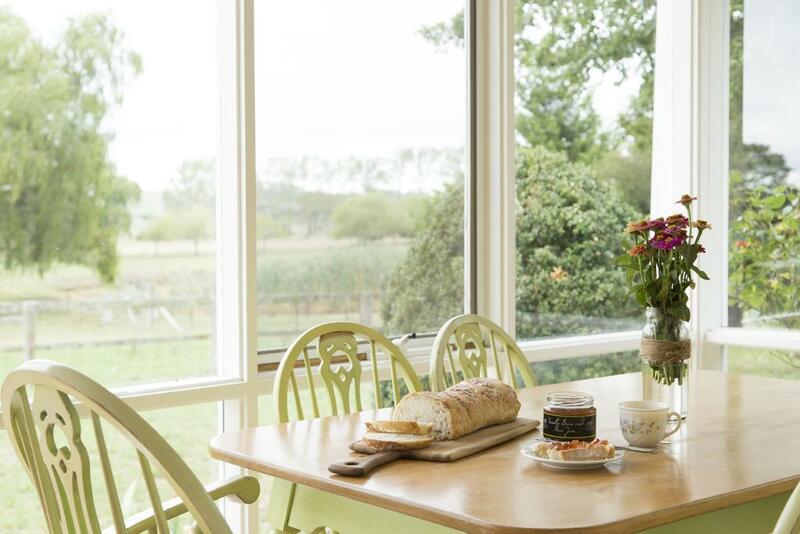 Farm Club Australia offers a variety of cottage accommodation situated on a 1000 acres' farm in Werai. Guests are welcome to feed the farm animals including cows, horses, pigs and chickens. 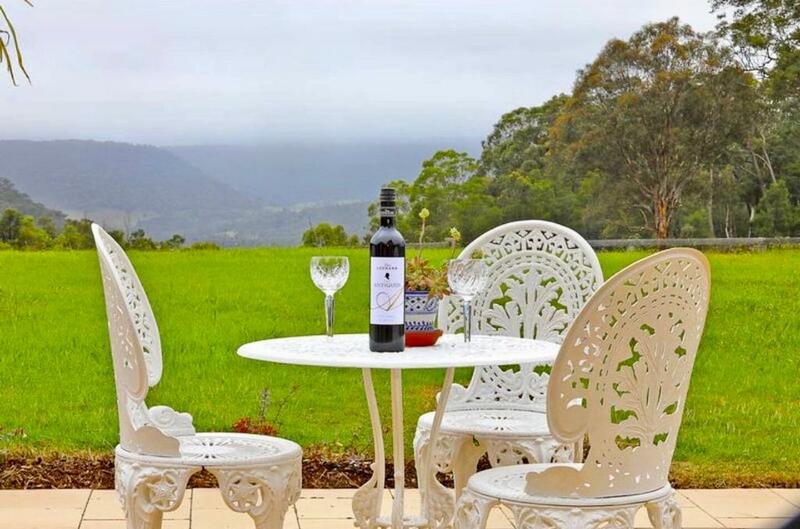 Goulburn is 39 km from the accommodation, while Bowral is 35 km from the property. Ionaforest Yurt offers a barbecue. A range of activities are offered in the area, such as cycling and hiking.